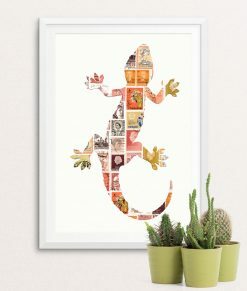 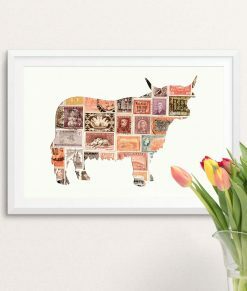 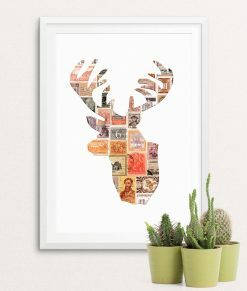 This Post Box is one of our most popular stamp art pictures, it’s so iconically British. 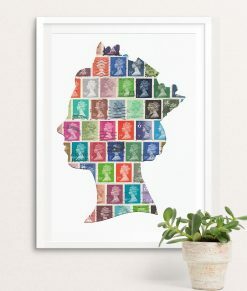 We use all British stamps, often pre-decimal and the letter box is made from a 1965 Winston Churchill stamp with a face value of 4d! 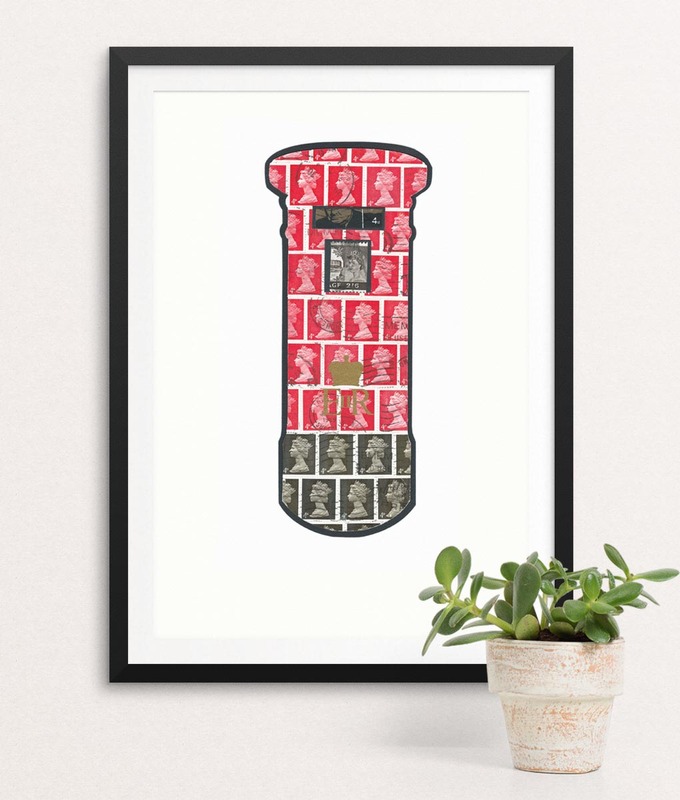 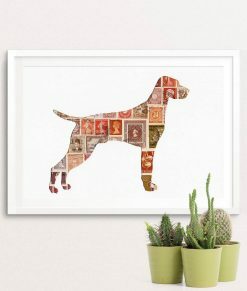 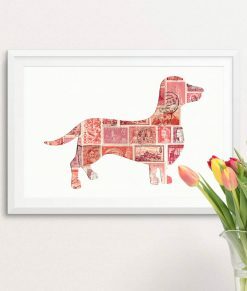 The British Post Box is one of our most famous icons, here we have recreated it using British postage stamps. 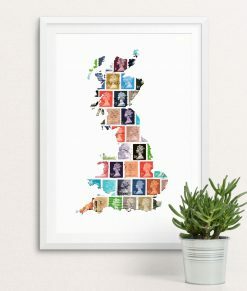 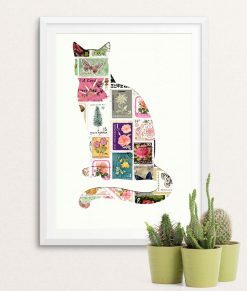 The postage stamps are hand cut in a post box shape and then mounted onto black card.